A.G.A. Campolin Knives from Maniago Italy. Genuine Italian Switchblades. 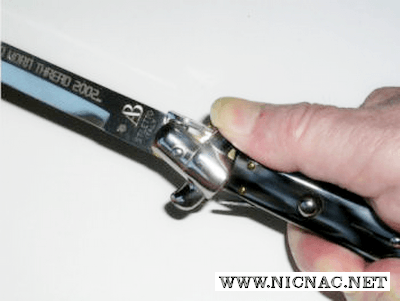 All Switchblades and stilettos are shown with average overall open length in inches.